The Vikings continued to add to their wide receiver group on Thursday, when they announced they signed former Giants receiver Tavarres King. The 27-year-old played eight games and started three for the Giants a year ago, when he caught a career-high 18 passes for 240 yards and three touchdowns. 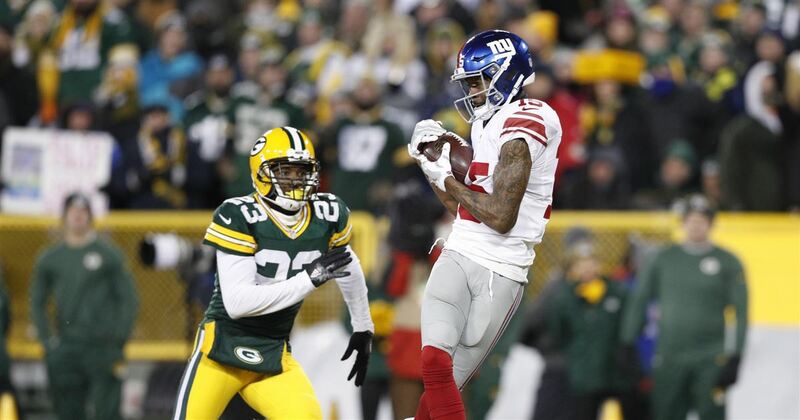 The Giants signed King to their practice squad in Sept. 2015, and he caught a 41-yard touchdown pass in the team’s NFC wild-card playoff loss to the Packers after the 2016 season. King, a University of Georgia product, was taken in the fifth round of the 2013 draft by the Broncos, and spent time with the Panthers, Jaguars and Buccaneers after Denver moved him to the practice squad before the 2014 season.